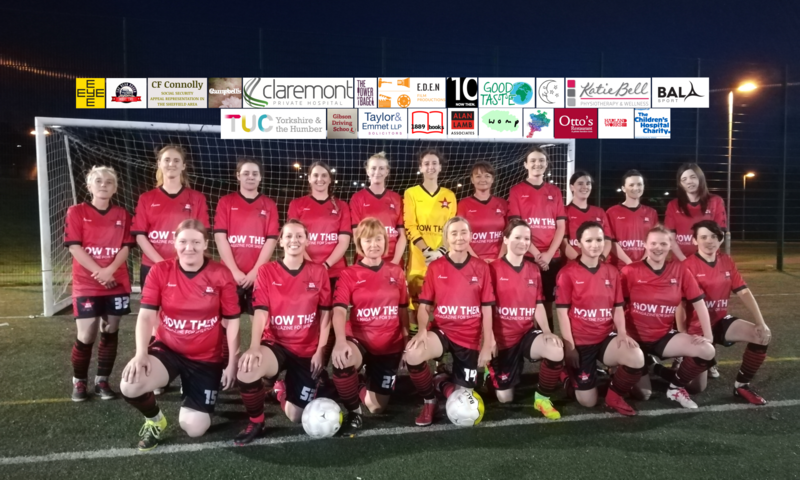 One of our players, Rosie Oates, has been able to leverage her employer, Santander, into kindly providing AFC Unity with kit, completely free of charge. 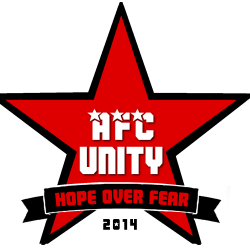 As mentioned, AFC Unity will be playing in white socks, black shorts, and red shirts – the latter of which you can see in the image above, still wrapped up. AFC Unity are incredibly appreciative of this support from Santander, who have helped ease strains on our finances significantly as a result. This will help AFC Unity move forward even more effectively in the near future, and we look forward to our players wearing these shirts in the upcoming season! Next PostNext Pre-season in full swing!